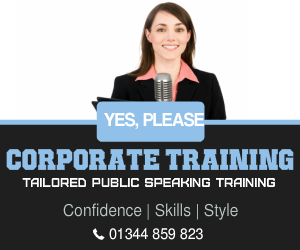 Located on the outskirts of the historic town of Farnham the presentation training centre is adjacent to the main A31 trunk road and within easy reach of both the A3 and the M25 motorway. Of course there is plenty of very convenient parking on the site. 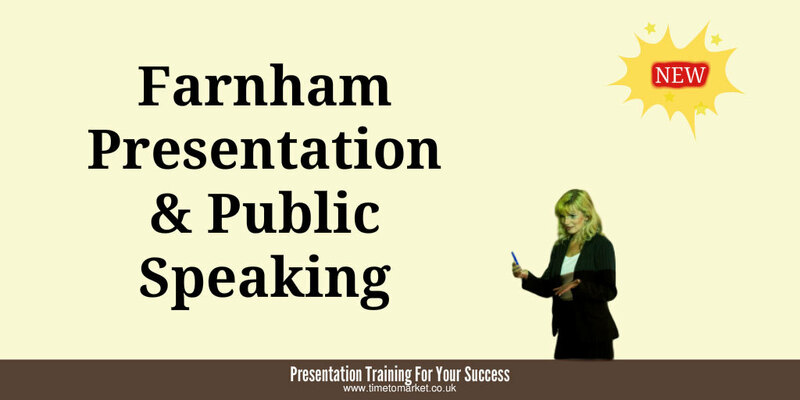 Farnham and Guildford railway stations and their links to London make this an ideally located training venue for presentation training in Farnham. The centre itself boasts a breezy and open outlook over the Hog’s Back. Training rooms are available in a number of different sizes and formats to meet the needs of diverse training requirements. 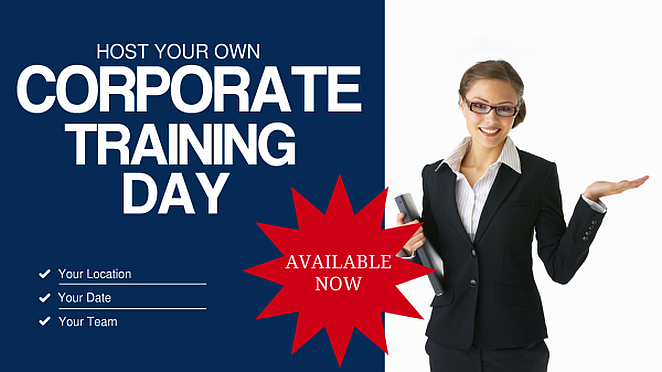 This is a well-served training location for business in Farnham, Guildford, Woking and the Surrey Hills. We serve hot and cold refreshments throughout the training day. And we also break for lunch with a hot or cold buffet halfway through the training. We will always enquire of any dietary requirements that you have once you have made a training booking with us.